Even just a brief weekend trip to seek out real rock will keep the climbing stoke fired up when life is hammering down. Hit the road for a light-speed trip in this stylish insulated Hoody. 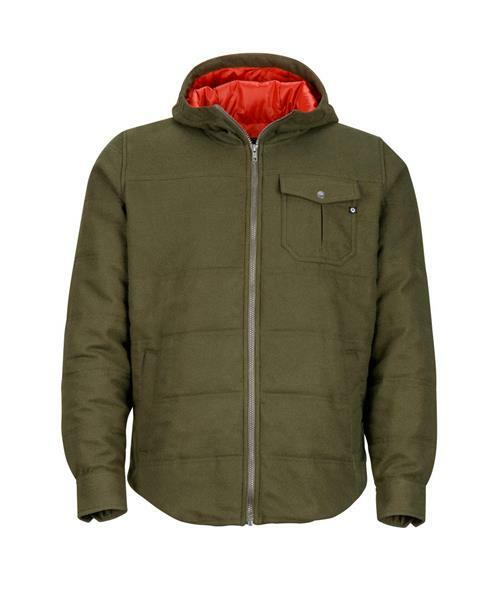 The Banyons Insulated Hoody is constructed with a COOLMAX® moisture-managing flannel and filled with 80 grams of Marmot's supreme synthetic insulation.